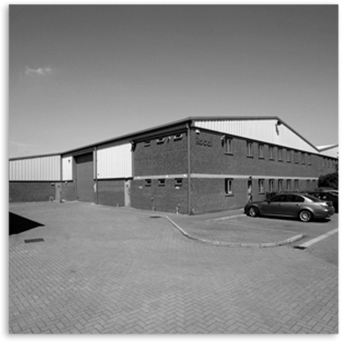 With over 25 years of manufacturing experience, the Rocal Group consists of 4 separate specialist divisions who produce a range of products including high quality composite doors, uPVC external door panels, uPVC internal doors and bespoke plastic extrusions. 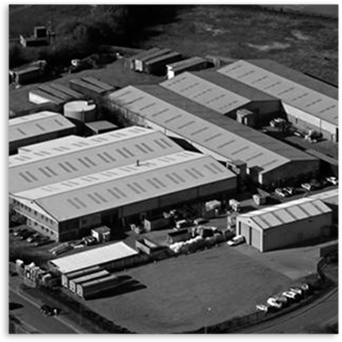 Based in an impressive 6-acre manufacturing facility in North Lincolnshire, Rocal have refined our service over the years to deliver excellent quality products whilst delivering an unrivalled customer experience. Scroll down to learn more about our specialist divisions. Alternatively, you can get in touch with us via our online contact form or by calling 01652 659 259. A member of our friendly and professional team will be more than happy to help. 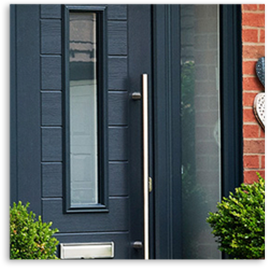 Endurance Doors are a solid core composite door solution, enhanced with a unique moisture barrier system for unrivalled standards of performance and durability. 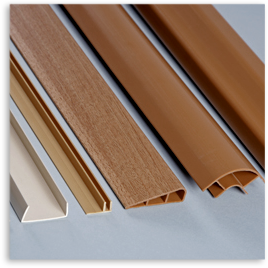 Rocal Extrusions offer rigid or flexible plastic extrusions, including vinyl, foil or paper wrapped services. 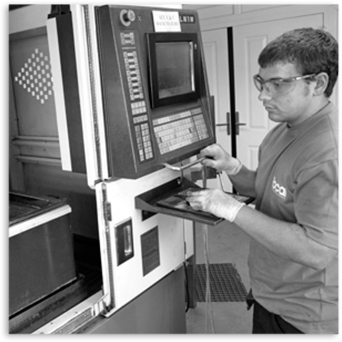 We can even offer custom tooling to produce bespoke extrusions to your desired specifications. 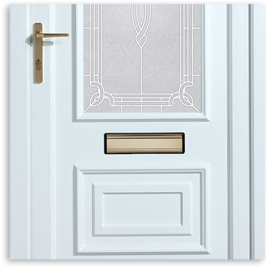 The Impressions door panel range uses the latest in uPVC technology to create high quality, low maintenance external door panels in a wide range of colours and styles. 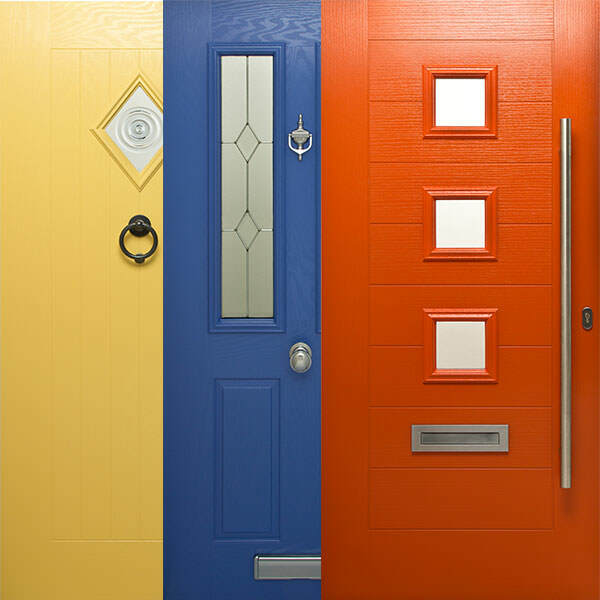 MyDoor is a range of highly customisable, energy efficient GRP composite doors, available in over 1,600 colours with colour matched frames and creative glazing options. Established in 1993 as a manufacturer of high quality door panels, Rocal was initially sighted at Monument Works near the centre of Brigg in North Lincolnshire. This would prove to be the hub of all Rocal operations for eight years. In 2001 Rocal moved to its current site on Ancholme Business Park in Brigg. Now with plenty of room for expansion, Rocal began to diversify their product portfolio, invest heavily in new machinery and enter new markets. 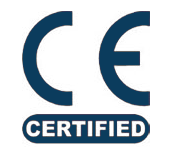 Over the past 10 years, the company has evolved and diversified into the manufacture of high quality composite doors, uPVC external door panels, uPVC internal doors and bespoke plastic extrusions.